It is our pleasure to extend a warm welcome to you. The Sleepy Time Motel is a unique lodging choice in the Auburn / Lewiston Maine area. We provide our guests with affordable rates and a superior level of service and amenities not normally found at a small six unit motel such as Sleepy Time. 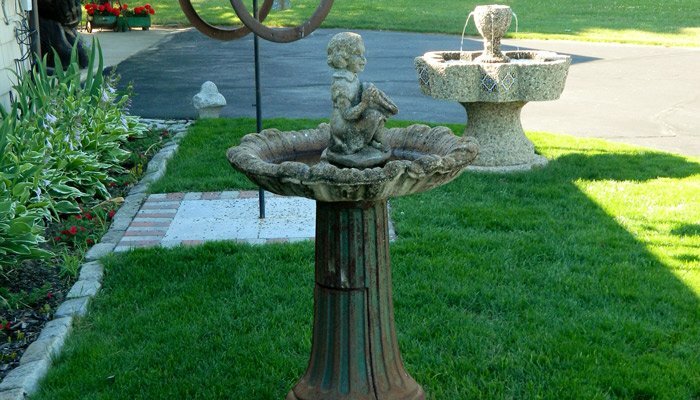 We have been consistently rated as one of the most popular hotels and motels in the Maine Lakes and Mountains Region, just over 5 minutes from the Auburn / Lewiston Airport. 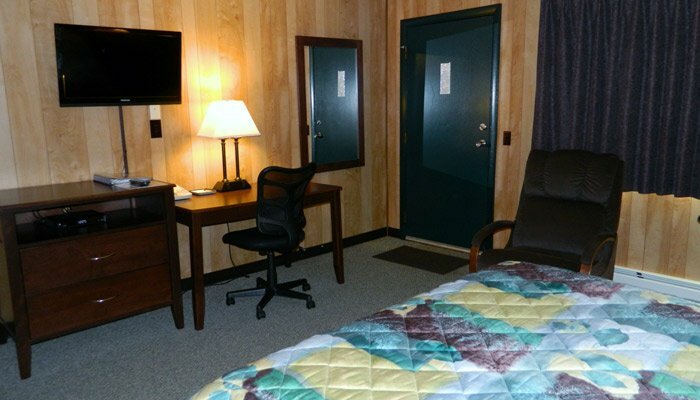 Our rooms are spacious, very comfortable, and provide all the comforts of home. All rooms are nonsmoking. You’ll find a small kitchen area, complete with dining table, microwave, refrigerator, complimentary coffee and bottled water. Relax in your recliner while reading a book or watching your 32” flat panel television. Both wired and wireless internet connections are free. Our goal is to provide you with a room you’d swear no one had occupied before. We do not allow pets. 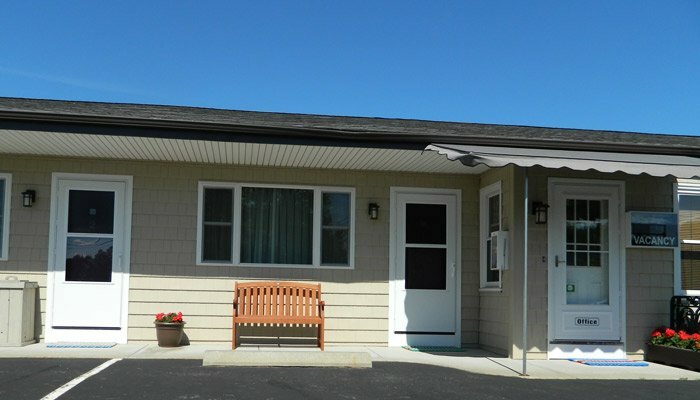 Sleepy Time is located near the Maine Turnpike (I-95) in a quiet, rural neighborhood. Auburn/Lewiston, sometimes known as The Hub of Maine is well located to provide a base to come back to after a day of exploring Maine. The coastline and its lobster pounds are 45 minutes away to the east, or head to Maine’s Western Mountains, or the skiing areas to the north. You’ll find Portland with its working waterfront and charming Old Port area for shopping and dining are only 40 minutes away as is the Portland Jetport. Please take a moment to explore what Sleepy Time Motel has to offer you as our guest. You’ll be happy you did.